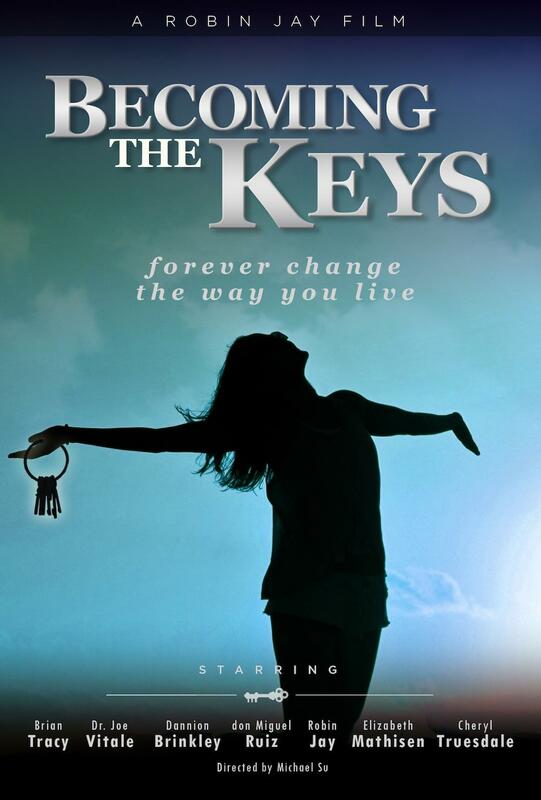 "Becoming the Keys" - the newest film in "The Key Movies" series of inspirational films - debuted January 17th to a showroom filled with fans of the Key Movies and the powerful messages they offer. The series is the brainchild of Writer/Producer/CoStar Robin Jay. Her first award-winning film was "The Keeper of the Keys", which was released in January, 2012. Three years later, she debuted "The Secrets of the Keys", which features a story that was inspired by Jay's own journey through a life-threatening challenge she survived. In the hybrid film that features a few fictional characters interacting with experts from all walks, her character of Elizabeth, who is about to cross over, is offered the opportunity to become the Head Spiritual Guide. In "Becoming the Keys", the story continues as Elizabeth, who herself is on a journey of enlightenment, deals with challenges that manifest as she begins her new career. The films are a departure from the rash of "Talking Head Documentaries" that became popular after the blockbuster success of "The Secret." 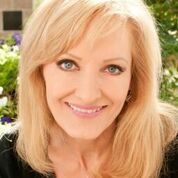 The series of Key Movies stars such personal development and self-help icons as Jack Canfield, John Gray, Brian Tracy, don Miguel Ruiz, Dannion Brinkley, Marci Shimoff, Gloria Loring, Rev. Michael Beckwith, John Assaraf, and Dr. Joe Vitale.